The K.B. stands for Kuiper Belt. SCIENTIST HUMOUR. Lovecraft’s shameless attempt to piggyback off of something that was very much part of the public zeitgeist at the time, what with him starting this story the same month that Pluto was discovered. It’s the literary equivalent of somebody sticking dark matter into their awful sci-fi novel because they think it sounds exotic and dangerous. 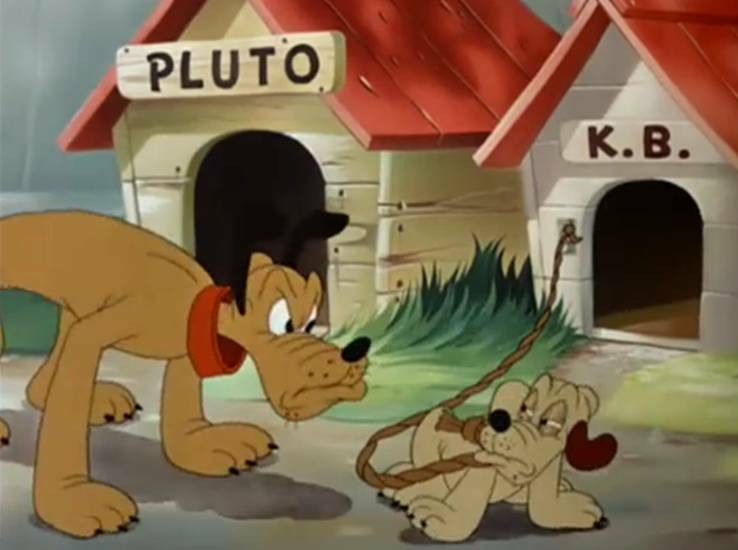 That there was ever a time when people thought Pluto was an important place that might support life of any kind. The whole Pluto “controversy” a few years ago stems from a variety of roots: a bureaucracy which ran a sloppy vote, scientists with vested interests and pet theories on both sides of the argument, and – bizarrely – a great deal of public sentiment for what is essentially a lump of ice and rock out in the middle of nowhere. If you want to trace it back to the beginning, though, you have to start with the discovery of Pluto in 1930. Are you sitting comfortably? Time to Listen with Mother.